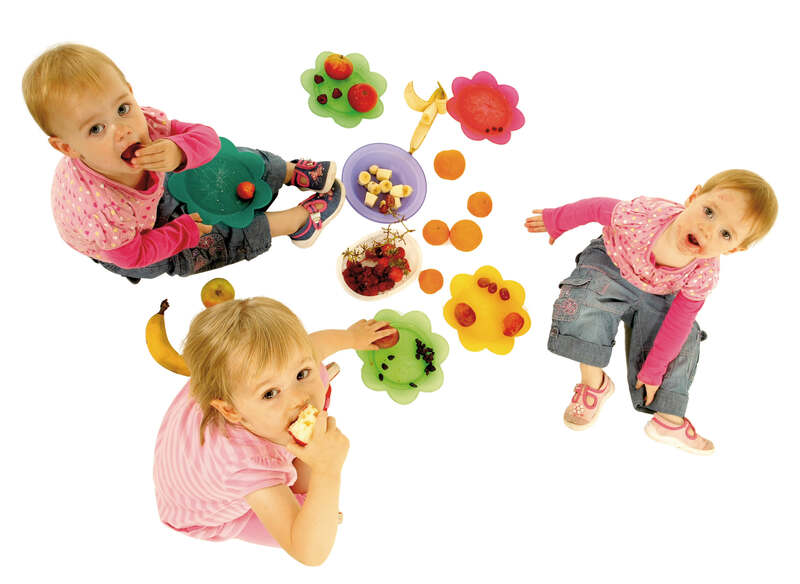 Home-Start Goole & District is an independent Registered Charity (No. 1105579) and also a Company Limited by Guarantee (5196408). 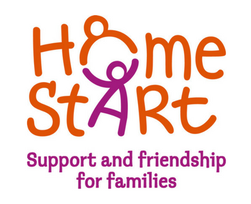 The Goole scheme has access to invaluable help and support from Home-Start UK, the parent body which helps new and existing schemes worldwide. We are currently funded by Big Lottery from August 2016 to July 2019 and also fundraise to provide fun activities and trips for the families we support. The Management Committee is made up of representatives from volunteers, families, East Riding of Yorkshire Council and Goole Town Council. We employ two full-time Organisers, a full-time Admin/Finance Officer, a part-time Group Worker and a part-time Funding & Sustainability Officer. Goole and surrounding villages. We will support where we can!